Our best wishes with a brand new website, and a Facebook page being published today! 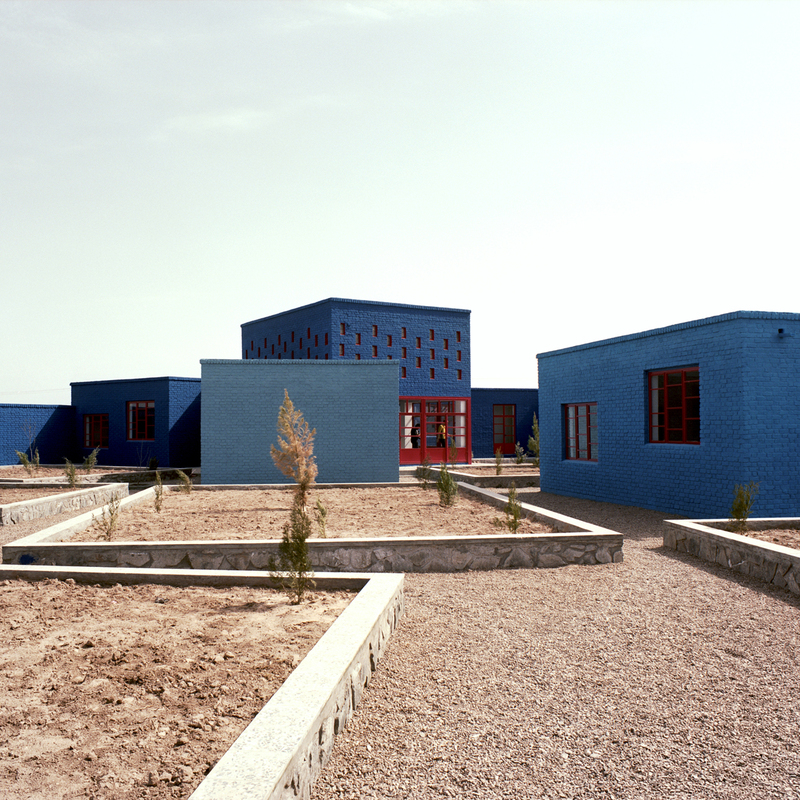 The project is not only a symbol of reconciling and rebuilding of a community, it creates a strong composition from a direct relationship of interior and exterior spaces and territories. Consolidated by simple constructive ideas, the jury felt that was a modest architectural project with tremendous ambition as well as a building that could absorb and facilitate change over its lifespan.